HAMPTON FALLS, N.H. (AP) — A New Hampshire man placed second in an innovation contest after fashioning a surfboard out of hundreds of used Dunkin' Donuts coffee cups. 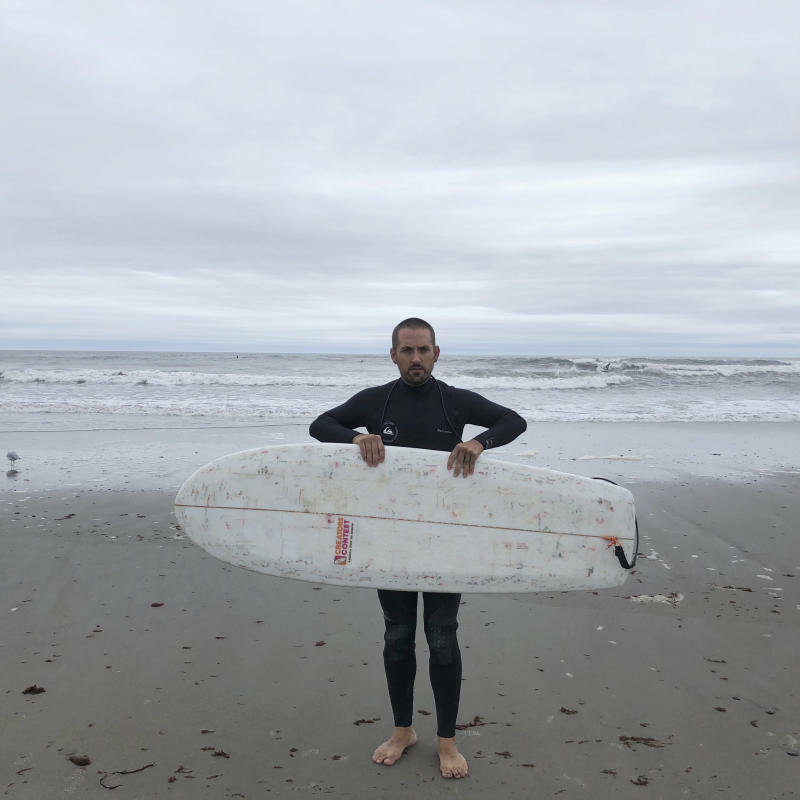 Thirty-two-year-old Korey Nolan, of Hampton Falls, spent seven months collecting the cups for a competition put on by surf brand Vissla called Creators and Innovators Upcycle Contest. The Portsmouth Herald reports Nolan's board's made out of 700 cups.